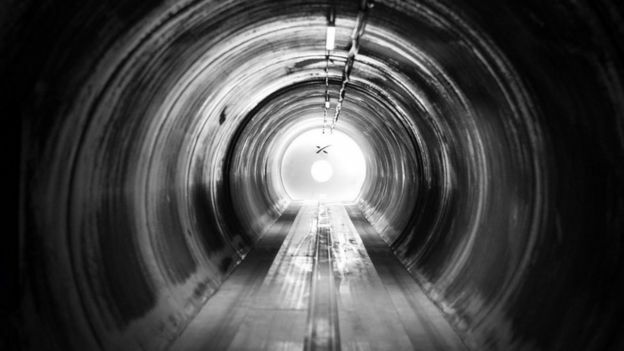 The hyperloop idea involves passengers in pods travelling at very high speeds down sealed tunnels. The team's pod hit 457km/h (290mph) on a 1.2km (0.75 mile) test track. Run by the SpaceX aerospace company, the competition aims to refine the technologies that could underpin the super-fast transport system. The win is the third in a row for the Technical University of Munich team. The competition saw student teams from universities around the world gather in California to put their prototype pods through their paces. He suggested that pods could travel along the system's tunnels at speeds in excess of 1,000km/h. Mr Musk's SpaceX company has run a series of competitions to drive development of the concept. 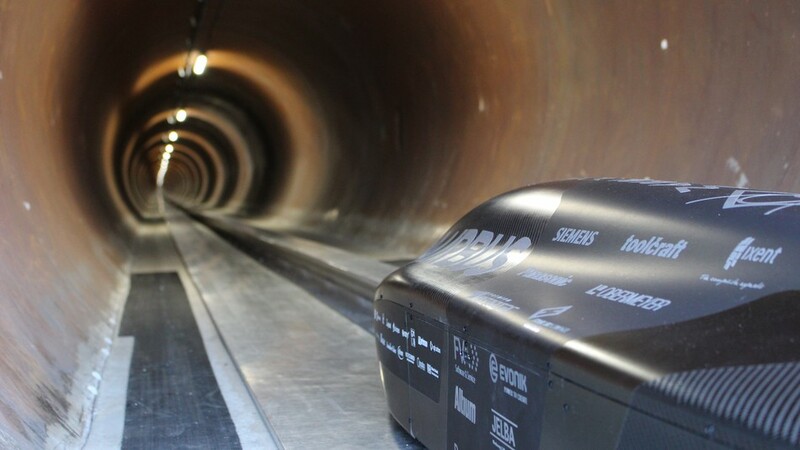 In the latest round of the competition, the Munich team, Warr Hyperloop, outpaced rival capsules, which could manage speeds of only 88mph (Delft University) and 55mph (EPF Loop, from Switzerland), to beat its own record speed, 323km/h, set in the second competition, in September 2017. In a change from earlier competitions, all the pods being tested this time had to be self-propelled. Previously, the pods could rely on a SpaceX-built "pusher" vehicle that helped them travel down the test tube. Elon Musk dropped in on the competition and spent time talking to the teams and watching the test runs. "This is really the first opportunity to create a new mode of transport," he told The Verge news site. "That's really what this competition is about - things that could radically transform cities and the way people get around."